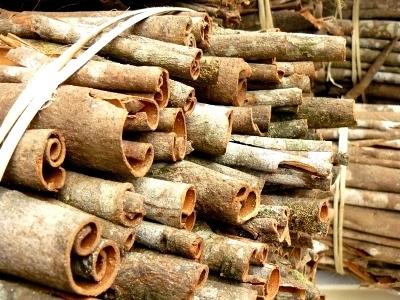 Cinnamon of Quang Ngai province (Viet Nam) better known as Que Tra Bong, is of strong quality and so is selected as one of the top specialty gifts of Asia. 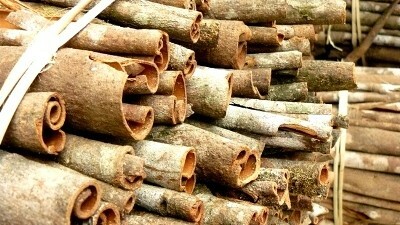 Tra Bong’s cinnamon is appreciated ad is exported to many countries over the world. Comments for QUE TRA BONG are now closed.